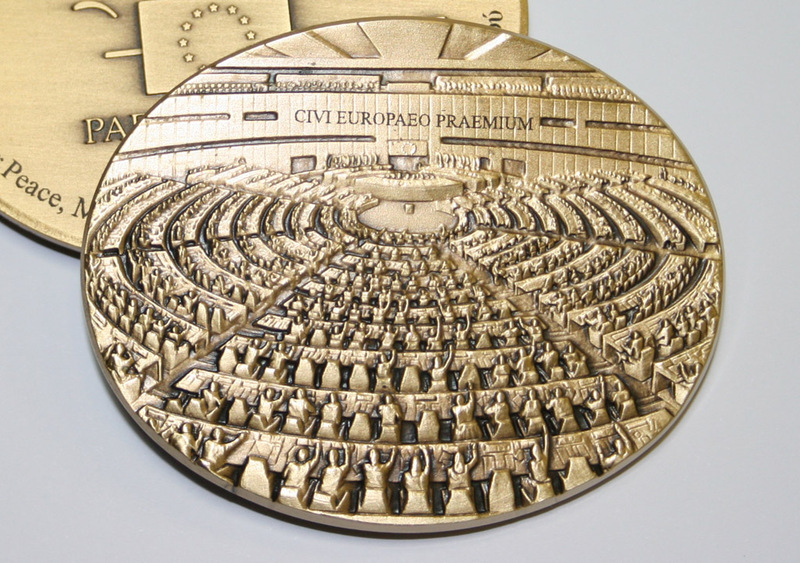 The European Parliament has honoured 50 people and organisations from 26 EU countries with this year's Citizen's Prize for their contribution to European cooperation and the promotion of common values. The jury, headed by Parliament Vice-President Sylvie Guillaume, selected the 2016 laureates after a consultation of the 79 proposals that made it through to the national juries. The national award ceremonies will be followed by a central ceremony, to be held in October 2016 in the Parliament in Brussels. The winners include CoderDojo in Ireland and Citizens UK and the Internet Watch Foundation in the UK. For the full list of winners, click on the link on the right.